If the announcement on Sunday that load shedding was set to ruin South Africans’ lives once again for the next few months didn’t annoy you, Eskom’s latest announcement surely will. On Monday, Stage 2 load shedding was implemented from 9am, but by around 1pm, not enough load was being shed from the grid. In response, the company’s spokesperson Khulu Phasiwe on Monday afternoon announced that the country is now facing Stage 4 load shedding for the remainder of the day. Stage 4 is the most severe level on its panic chart. This will allow the ailing power utility to shed more than 4000mW from the grid. The reduction in capacity is due to “plant breakdowns”, Phasiwe added in a quoted tweet. 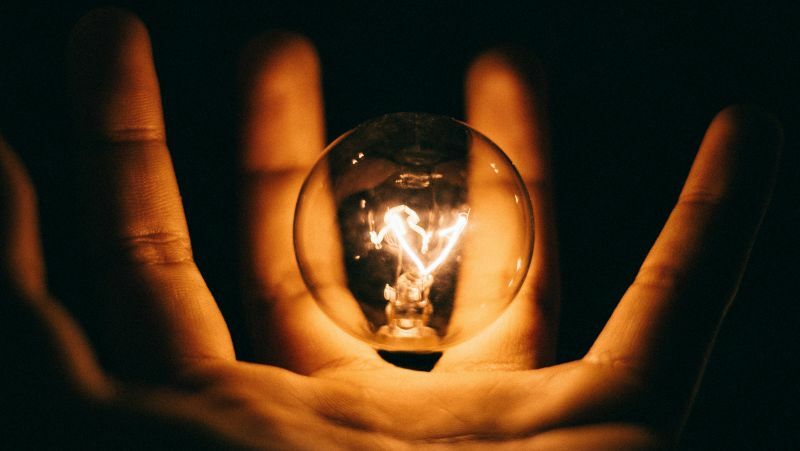 It’s not clear if the situation will change today, but be sure to keep up to speed with shifting load shedding schedules for your region with these three apps.